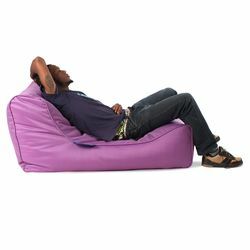 An Ambient Lounge classic. 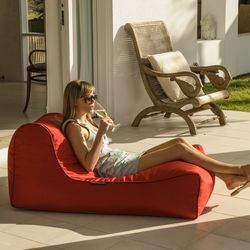 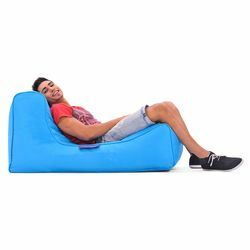 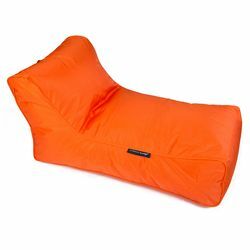 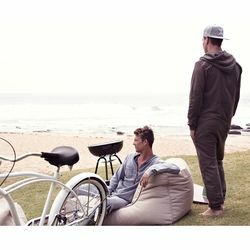 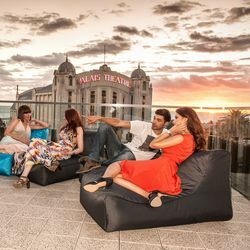 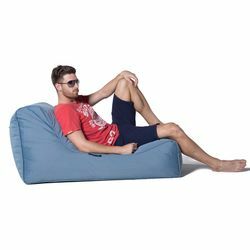 Sit for hours on end in is this rugged waterproof bean bag, with it's full-body support, breathable vent system and weightless comfort. 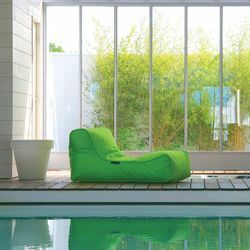 Brilliant on balcony or backyard decking.